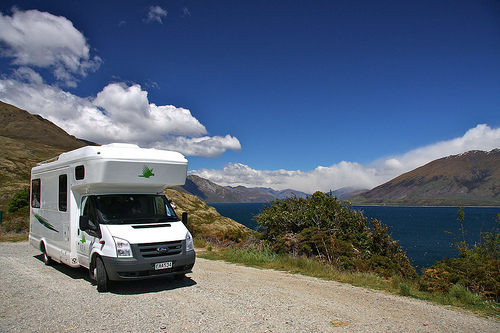 Why would anyone consider a New Zealand Motorhome travel in Winter? Well, in parts of New Zealand, you actually can and should. From May each year, motorhome prices plummet! And in winter there’s the added attraction of snow-capped mountains, crisp blue sky and far fewer people to contend with. New Zealand has a high quality of motorhome parks, the majority of which provide power points. Handy Hint: In winter, it’s absolutely essential to get a quality state-of-the-art motorhome. The rates are low anyway so you can afford to splash out to get those double insulated windows and a great heating system. The beautiful West Coast of the South Island has the best weather during the winter months. Its the ideal time to see glaciers and rainforest. 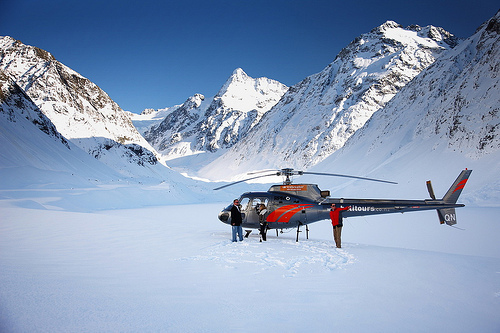 Plus you’ll get to enjoy winter activities like skiing, snowshoeing, glacier walks, glacier helicoper rides. See, you’re halfway there already. 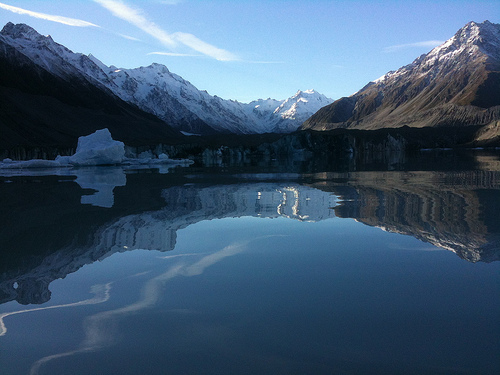 New Zealand Motorhome travel in Winter will reveal the most amazing winter wonderlands. And it’s not just about snow and glaciers. Visitors may be surprised to learn that there are a some beautiful hot water beaches in the Coromandel Region – perfect after a long drive. 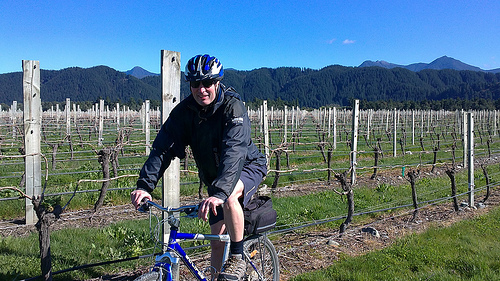 Now in the winter, quite a few of New Zealand’s vineyards close, but many are open all year around. Now this is a great experience to include in any itinerary. 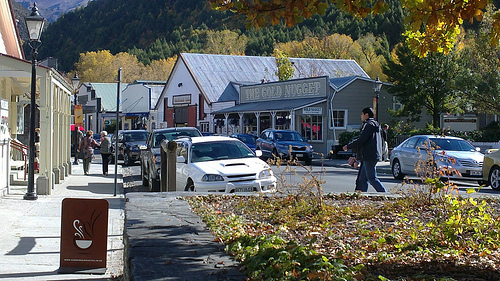 Because there are few visitors around, its so easy to relax and explore quaint historic towns. Chains may be required in some areas – if so, do familiarise yourself with how to fit them and when it is the right time to remove them. Remember, Kiwis are used to this stuff so don’t be afraid to ask the locals. We love helping!